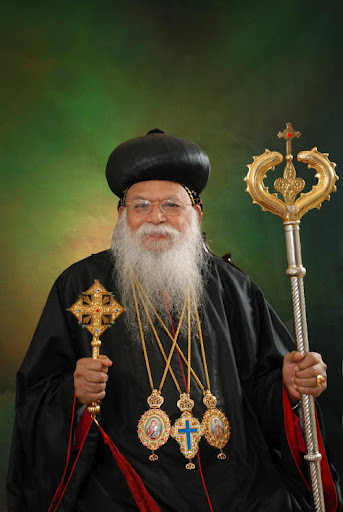 His Holiness Baselios Marthoma Didymus I (93) has entered into his eternal rest. He entered his eternal rest at 7:30 PM (IST) at Mar Gregorios Parumala Hospital. His Holiness will be burried at that Pathanapuram Dyara on Wednesday at 11:00 AM IST. – Mortal remains will be brought to Old Seminary by the night time. 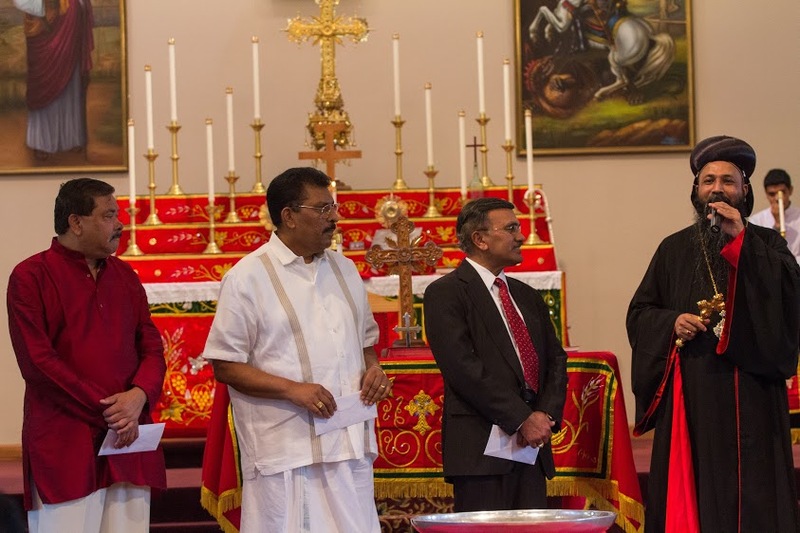 – Following the morning prayer and Holy Qurbana, the body will be taken to Devalokam Aramana Chapel for public viewing. – At 11:00 AM IST the final burial service will start. Our church fondly remembers, the moment he spent with us during his apostolic visit in 2006. During the visit he blessed the corner stone of our still to be built church. 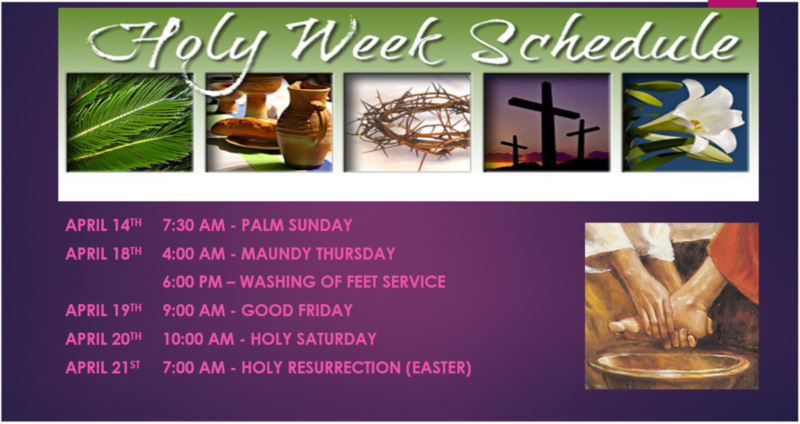 Memorial services will be held at our Church on Wednesday during evening prayer and during Holy Qurbana on Sunday. May His memory be eternal and his prayers be a refuge for us all. It is with deepest regret we inform you of the passing of our Member Mrs. Annamma Panicker, Wife of Mr. Mathew Panicker, and Mother of Mr. Issac Panicker and Jaya & Abraham Varghese. 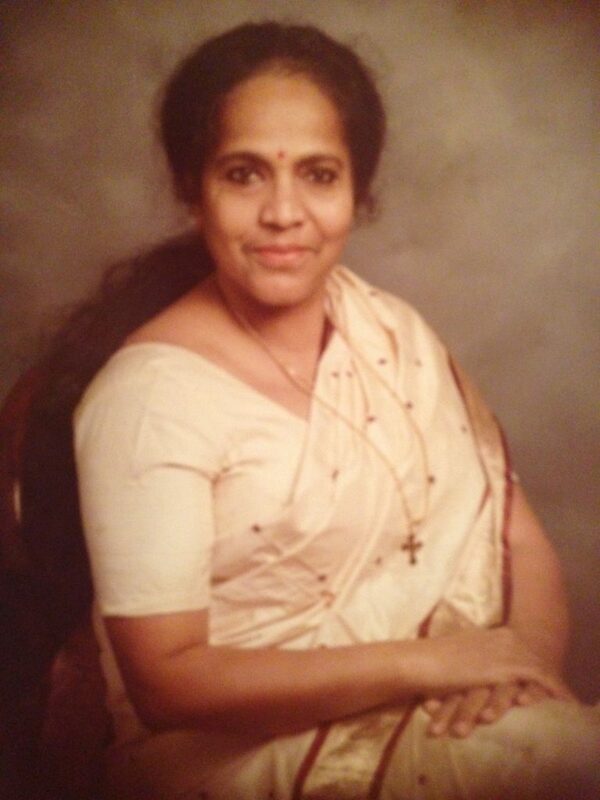 Below is the finalized funeral arrangements for Mrs. Annamma Panicker. Please continue to keep the bereaving family in your prayers and may God grant them strength and healing during this difficult time. Luncheon at St. Thomas Orthodox Church of India fill follow the conclusion of the Burial Service. Again, we continue to ask you to keep the bereaving family in your prayers. Finally, due to limited parking and the expected high traffic during the viewing and funeral procession we encourage everyone to please carpool. If you have any questions please feel free to contact Mr. Paul Jacob at (248) 786-9945. It is with deep regret, I would like to inform you about the passing away of Mr. M.A. Mathai in India. Mr. M.A Mathai is the father of Mrs. Kunjunjamma Shajahan. There will not be any prayer, as the family will be going to India tomorrow. It is with deep regret, I would like to inform you about the passing away of Mr. John Thomas(37), Brother of Mrs. Minu Thomas(Wife of Mr. Bennett Samuel) who passed away in Austin, TX. The ticket sales for ”Ore Swaram”, our fundraising show’s ticket sales was kicked off on May 19th, 2013 after Holy Qurbana. His Grace Alexios Mar Eusebius, Our Diocesan Metropolitan presented the tickets to three mega sponsors of this event. His Grace presented the tickets to Mr. Stephen Kuruvilla, Mr. N. G. Mathew and Mr. Oommen Varapadathu Sr.
During the presentation His Grace Eusebius mentioned to be able to hear the melodious voice of Chithra and M.G. Sreekumar for few hours is a blessing in itself. Our trustee, Mr. Rojan Panicker asked for members prayers and full support to make this event a grand success for our church.